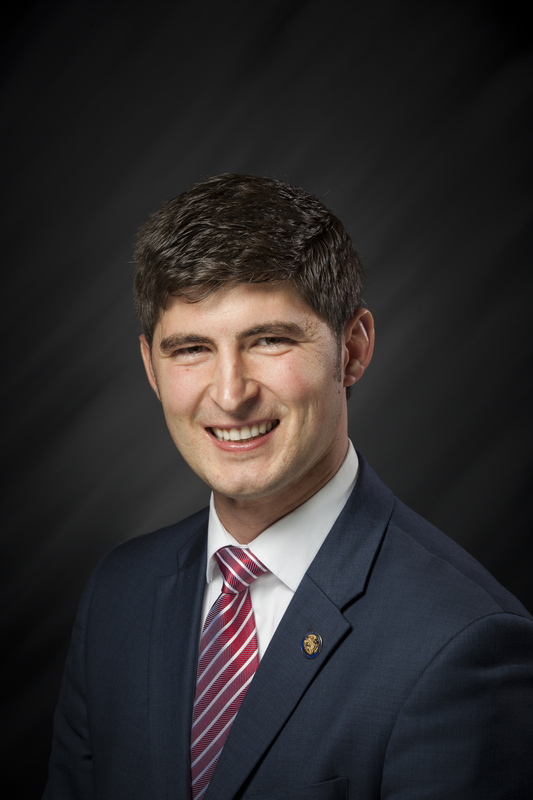 STATEHOUSE (April 4, 2018) – Gov. Eric Holcomb today at the Statehouse ceremonially signed a new law authored by State Rep. Tim Wesco (R-Osceola) adding protections to military college students who are called to active duty. 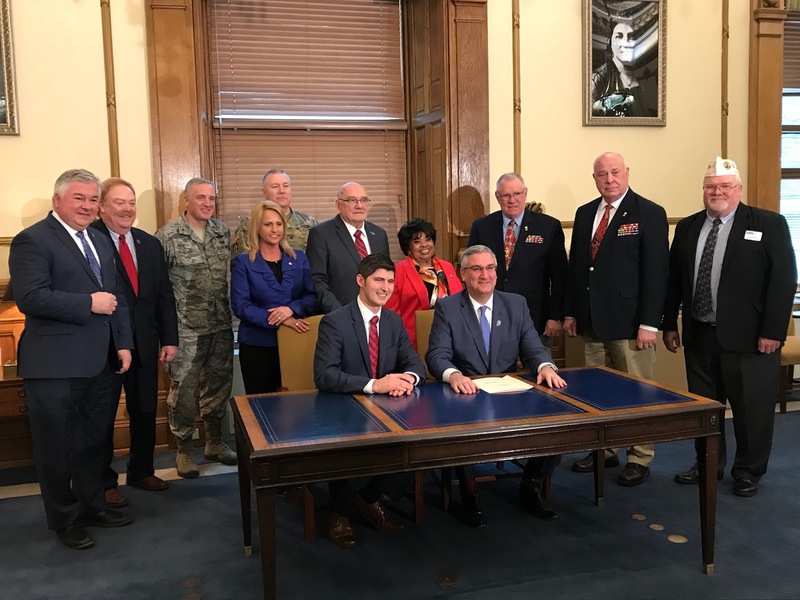 Wesco said with this new law, members of the Indiana National Guard, bordering states’ national guards or reserve branches called to active duty during their academic term in Indiana will be provided a tuition refund or credit. It also ensures any financial benefits veterans may receive from the federal government are not counted against them when applying for financial aid at the state level. This law goes into effect July 1. To learn more about House Enrolled Act 1047, visit iga.in.gov. includes portions of Elkhart and St. Joseph counties. A high-resolution photo of Wesco can be downloaded by clicking here.